Is Thomas and Friends: Ultimate Christmas on Netflix United States? Sorry, Thomas and Friends: Ultimate Christmas is not yet available on Netflix. This popular series follows the adventures of Thomas the Tank Engine and all of his engine friends on the Island of Sodor. In this holiday-themed collection, Thomas encounters an avalanche while picking up a Christmas tree, James believes he's spotted Jack Frost and more. 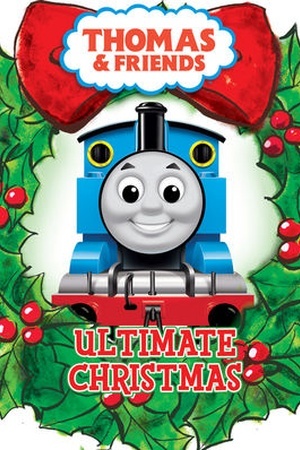 Check the Thomas and Friends: Ultimate Christmas (2009) trailer!